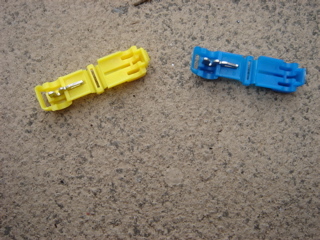 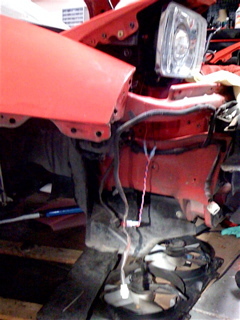 Mount the ballast alongside the OEM factory wiring loom. 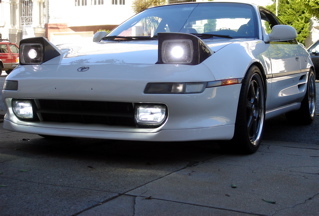 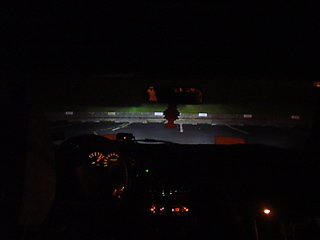 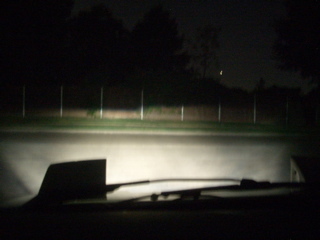 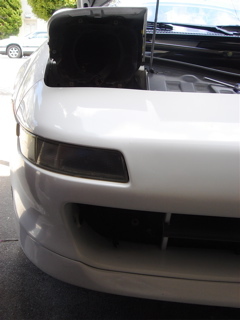 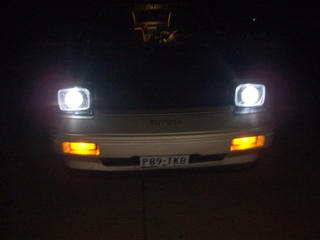 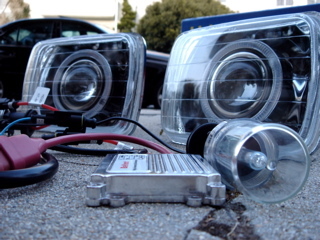 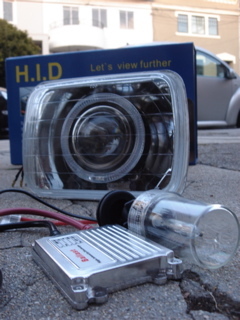 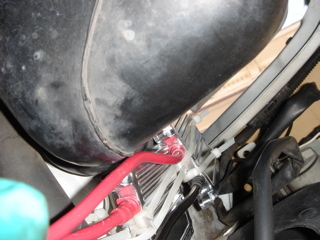 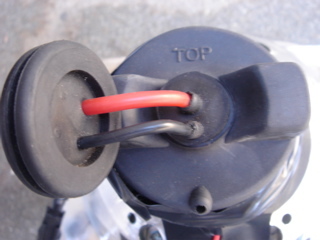 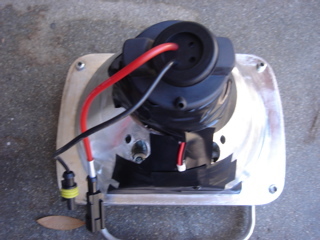 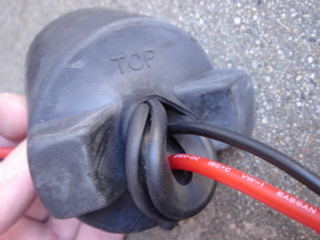 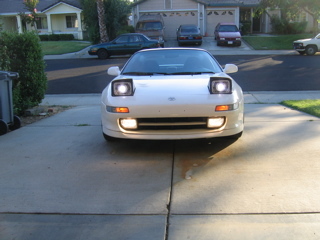 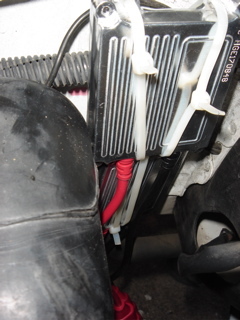 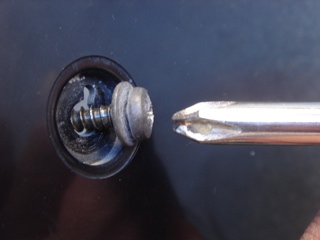 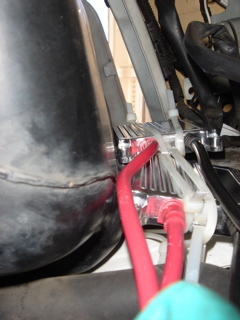 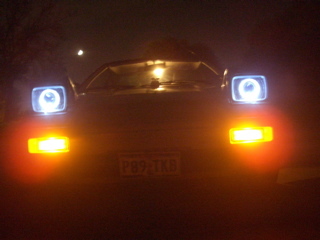 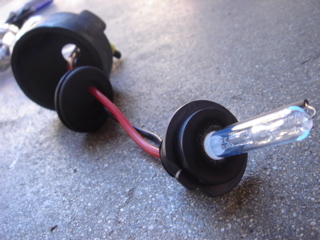 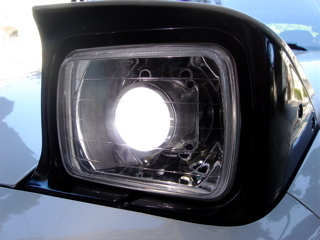 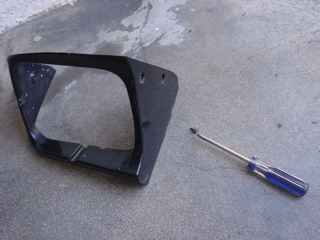 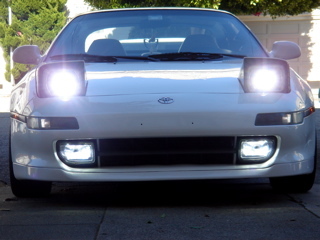 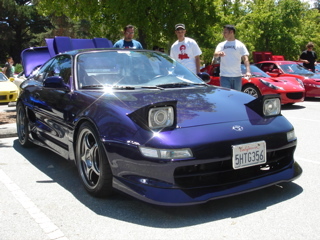 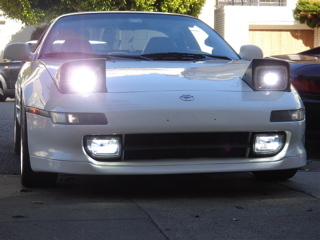 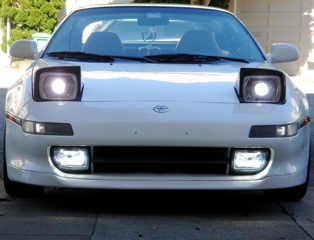 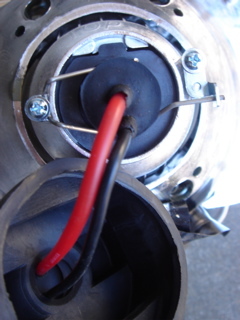 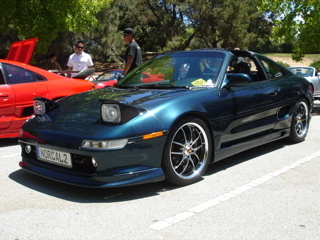 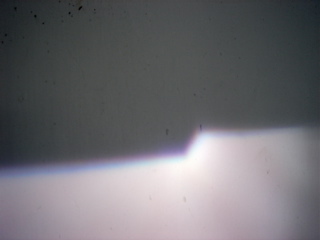 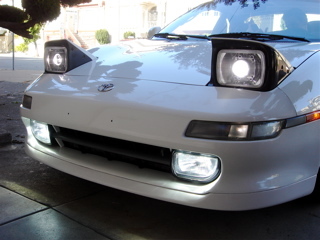 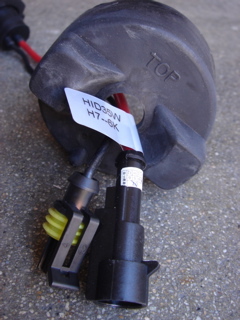 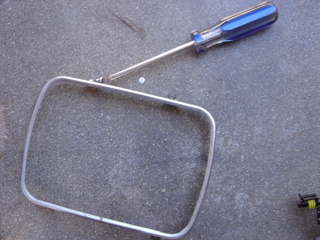 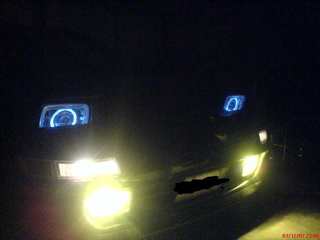 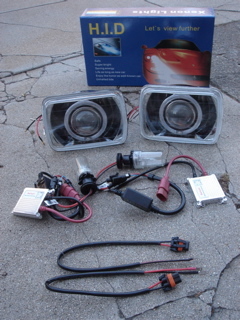 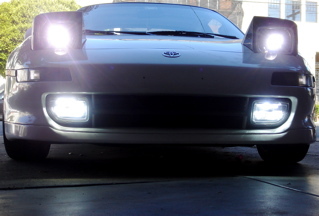 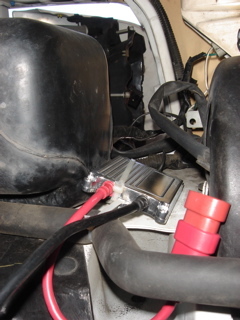 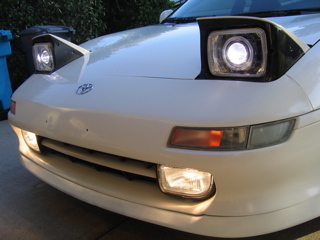 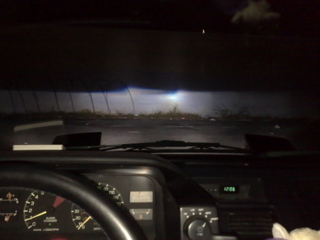 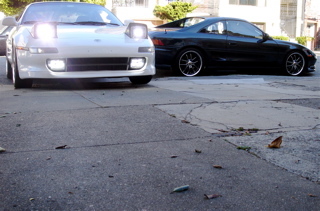 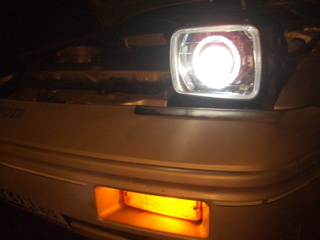 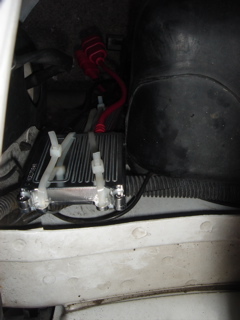 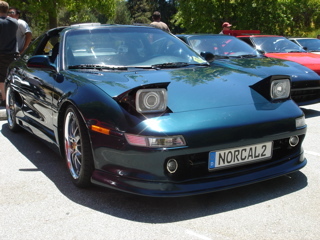 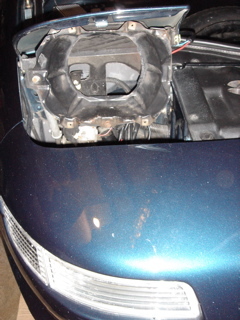 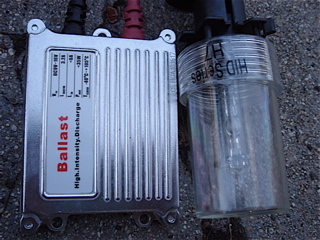 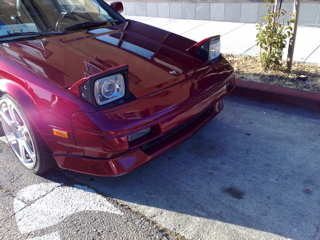 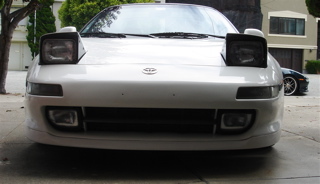 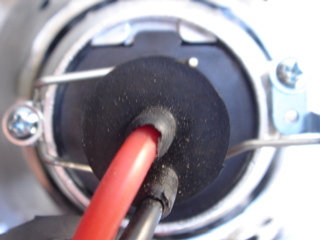 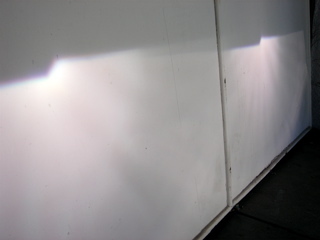 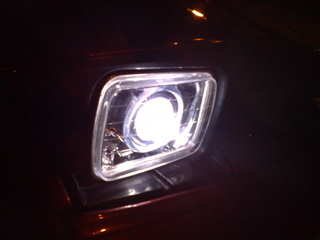 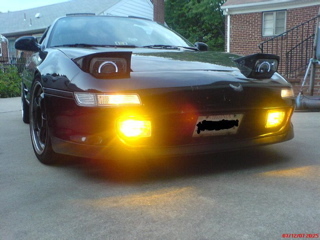 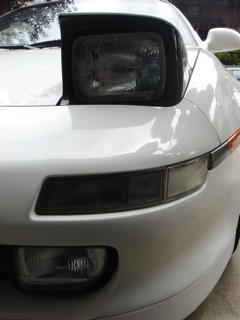 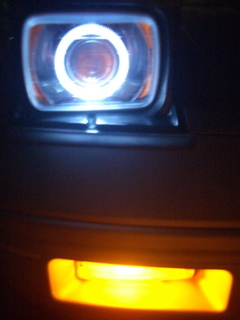 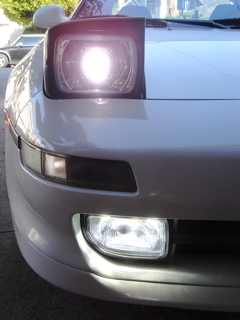 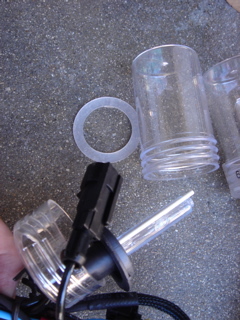 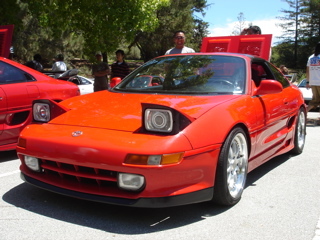 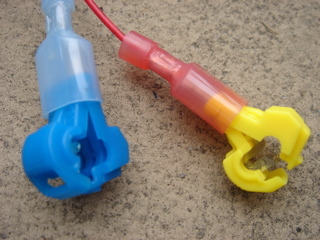 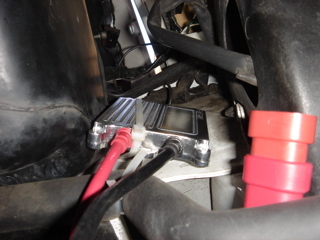 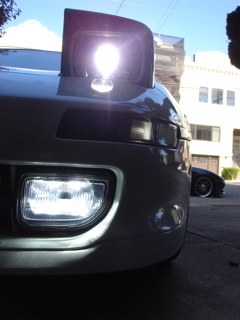 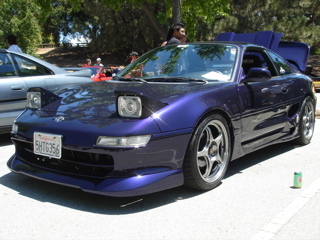 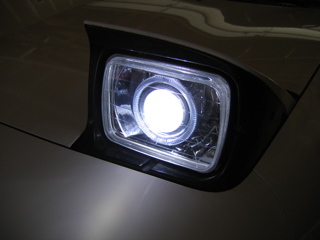 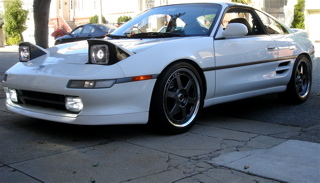 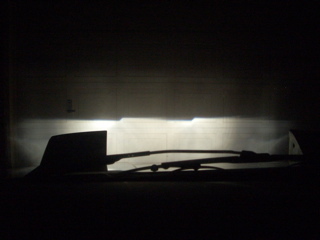 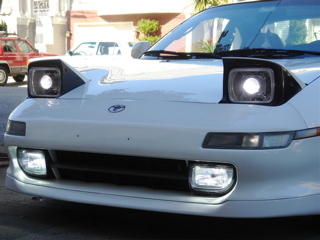 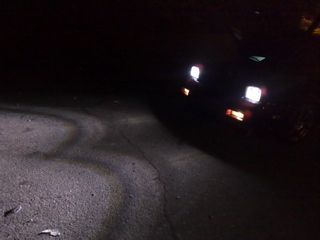 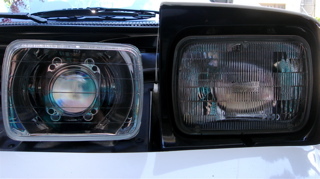 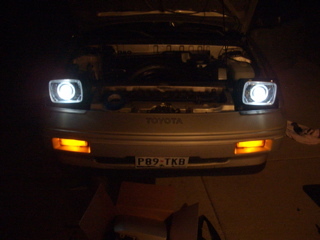 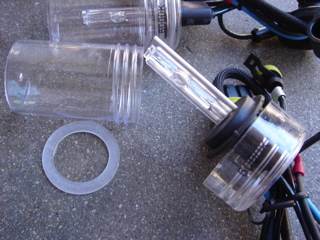 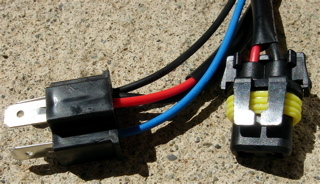 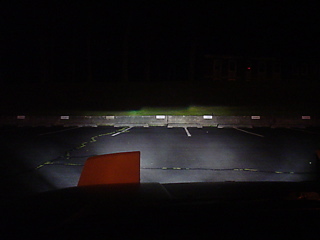 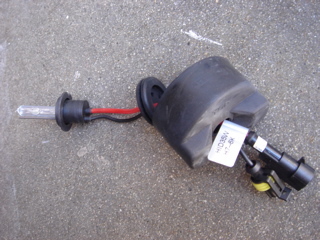 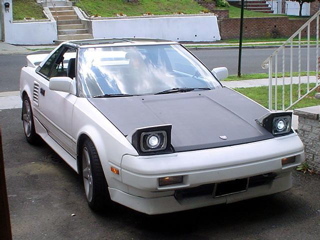 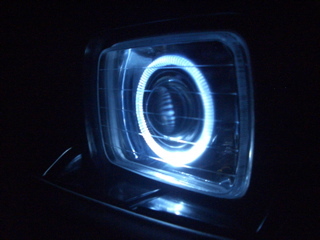 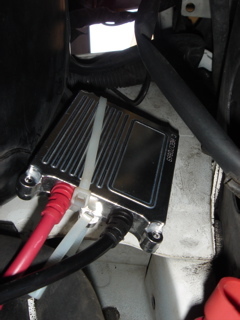 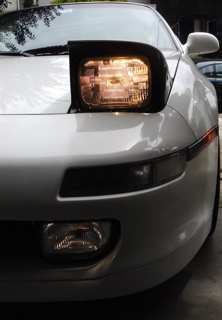 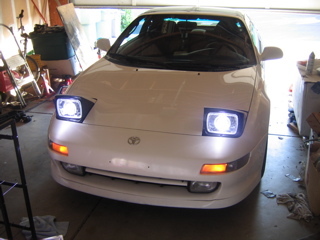 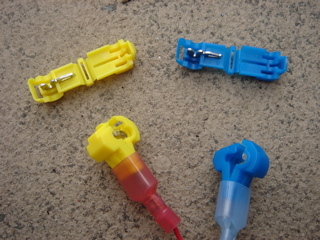 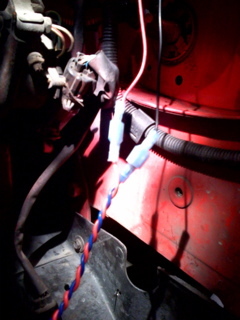 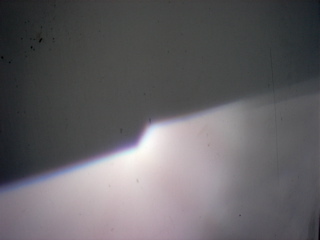 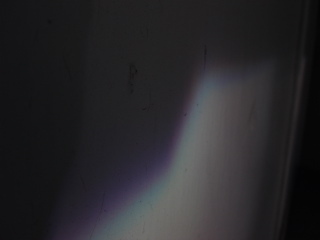 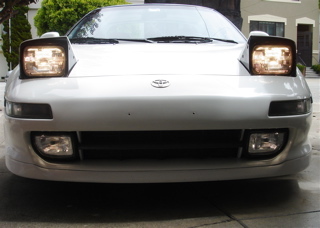 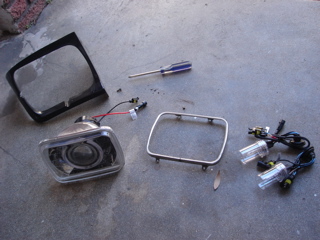 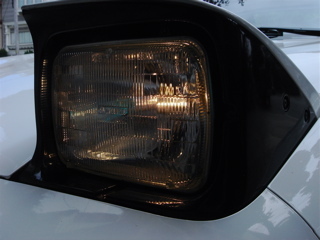 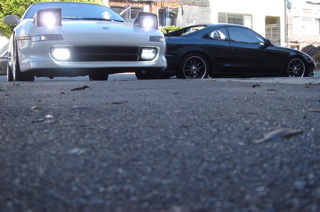 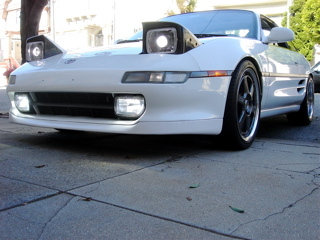 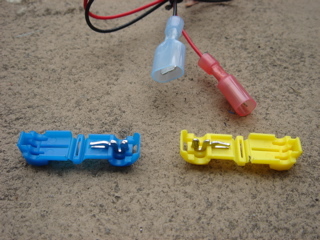 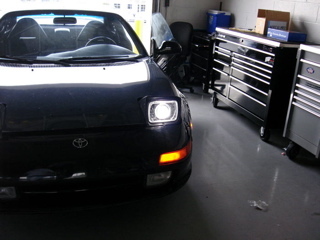 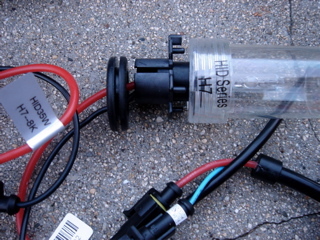 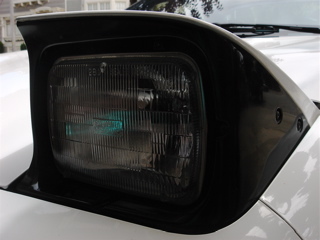 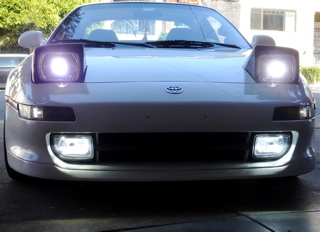 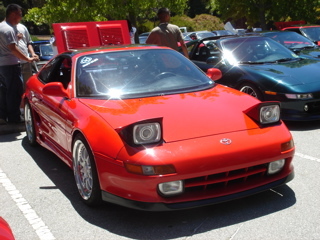 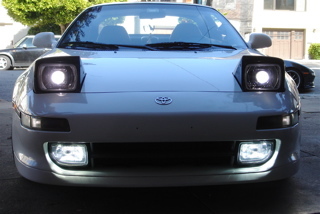 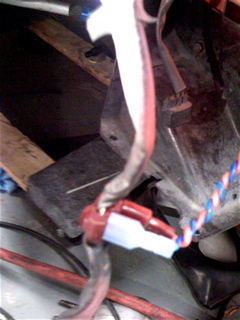 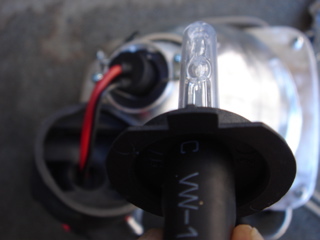 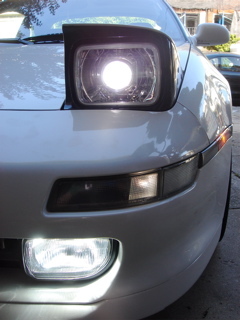 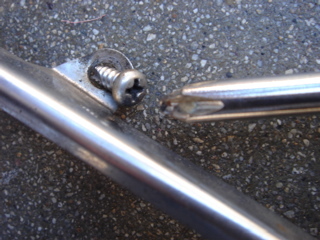 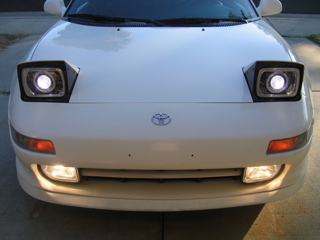 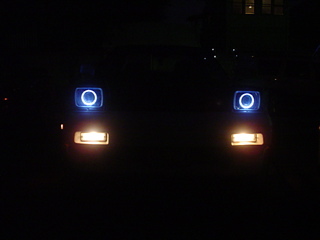 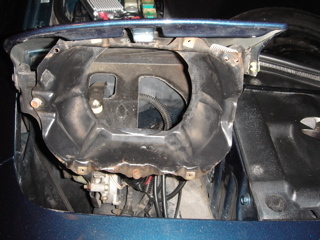 Picture shown above taken from installation for HID headlights & HID foglight. 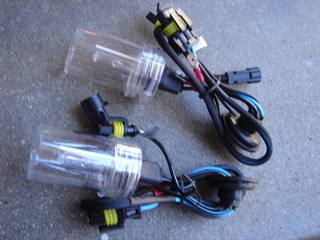 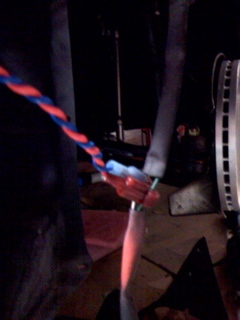 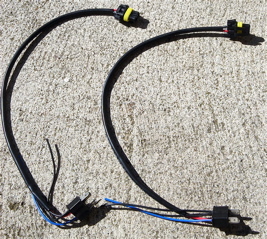 Thus, two ballasts per side.